Our Englewood office is conveniently located at 177 North Dean St at the corner of Chestnut St.
We are just a block south of Englewood Hospital and Medical Center on Dean St., just beyond G&D Surgical Supply and just before IHOP. Indoor parking is available on 3 levels, with two parking entrances from Chestnut St and another from Dean St. 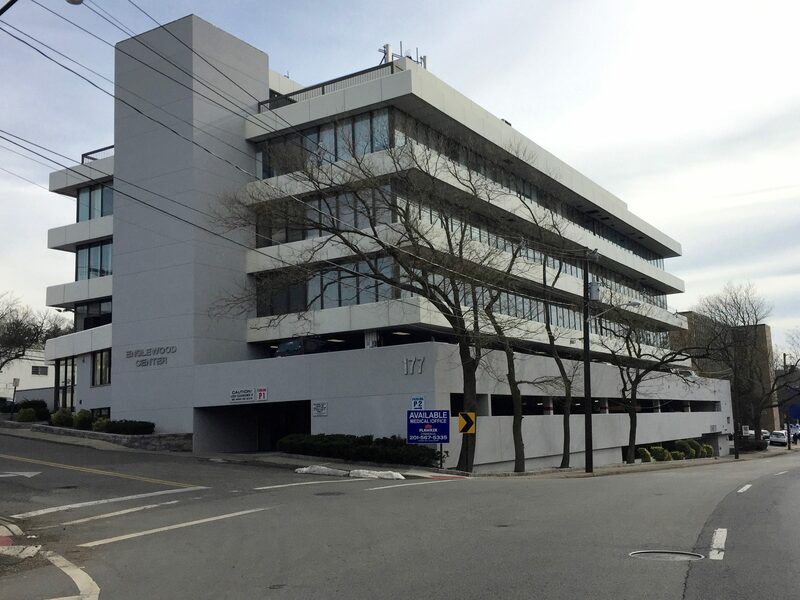 The Englewood office is easily accessible from Route 4, Route 80 & 95 and the Palisades Parkway. 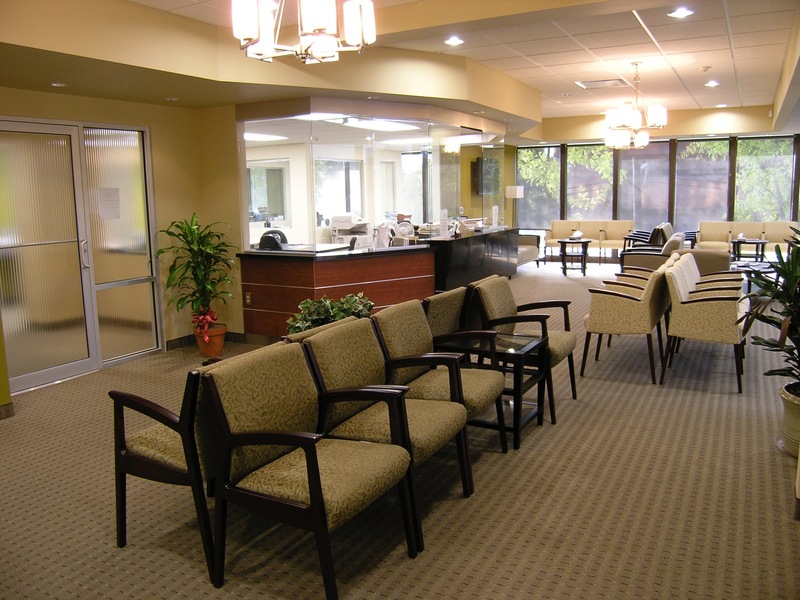 Our Northvale location is staffed by three of our cardiologists, Drs. Wilkenfeld, Katechis, and Shatzkes. We are looking forward to serving Rockland County and Northern Bergen County from our new location. Please call our main phone number at (201) 569-4901 to schedule an appointment.